No, I'm not designing this for anyone except myself. And though I'd love to, I don't own a coffee company. 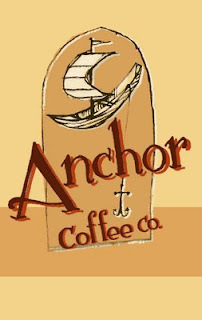 This little sketch of a boat and anchor got me thinking about creating a packaging design for coffee beans, I'm not sure why. It was fun and I quite like it because I was able to make it look like a print. 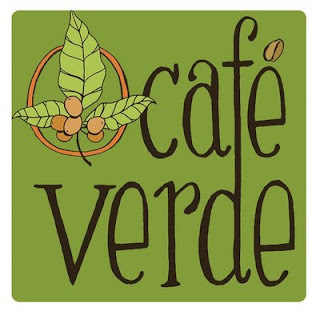 This logo happens to be for an actual cafe! The owners and I have been working together and this is almost the final design. I've also done the digits and the whole spanish alphabet in this font for them to use as they will. I'll post the final logo when it's done.